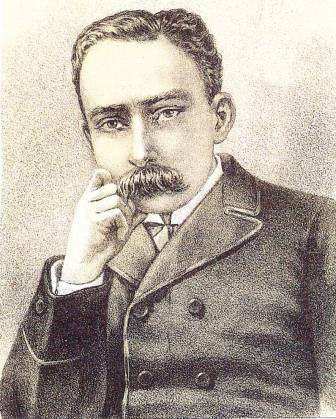 José Julián Martí Pérez (January 28, 1853 – May 19, 1895) was a Cuban national hero and an important figure in Latin American literature. In his short life he was a poet, an essayist, a journalist, a revolutionary philosopher, a translator, a professor, a publisher, and a political theorist. Through his writings and political activity, he became a symbol for Cuba's bid for independence against Spain in the 19th century, and is referred to as the "Apostle of Cuban Independence." The crime is, after all, that of my brothers. I run away from me, shake from the sun. Where there is no honor, only ashes. What they are saying and living: my country thinks of joining the barbarous foreigner!